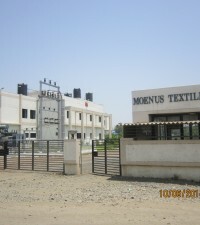 Moenus Textile Private Limited has got manufacturing facility at Mandideep, near Bhopal in Madhya Pradesh. 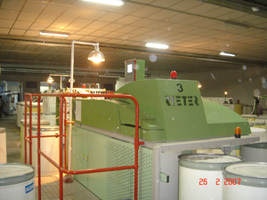 The location is well connected by rail and Road Transport. 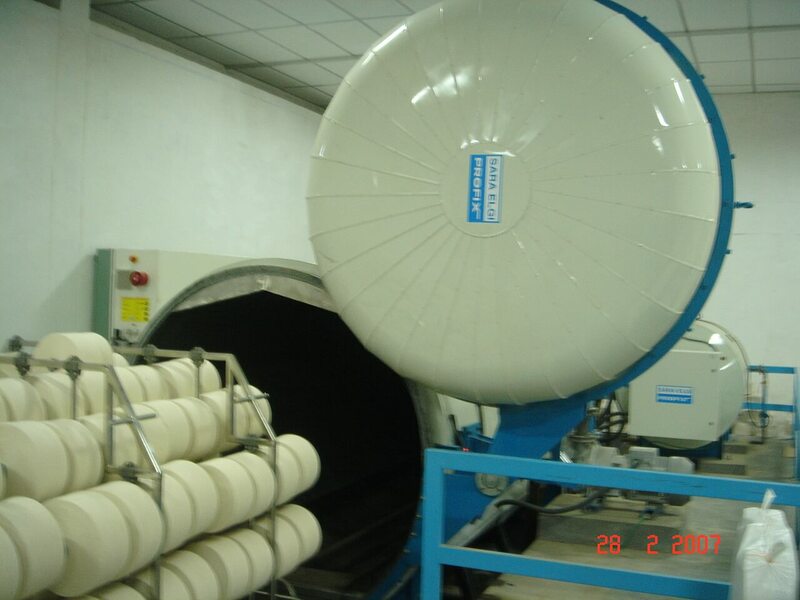 All other infrastructural facilities are easily available. 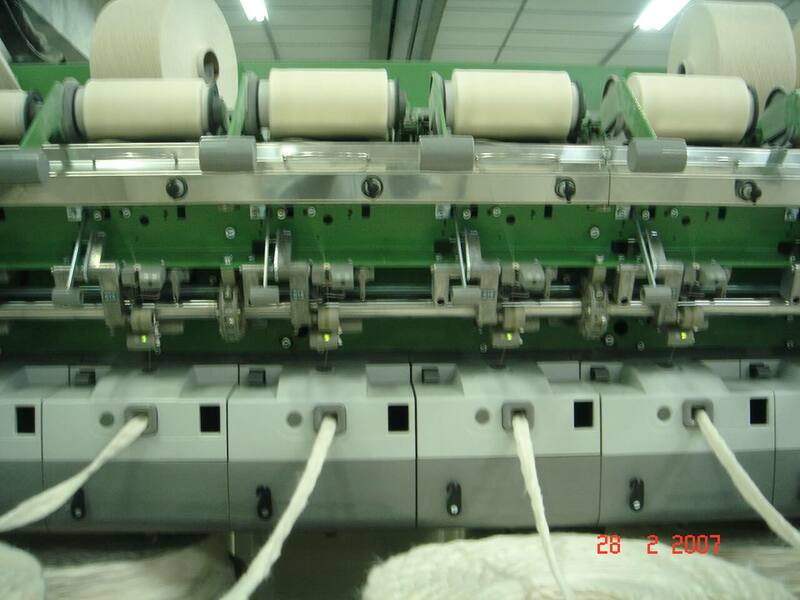 The unit is equipped with state of art textile machinery from world renowned manufacturers like Crosrol & Rieter. 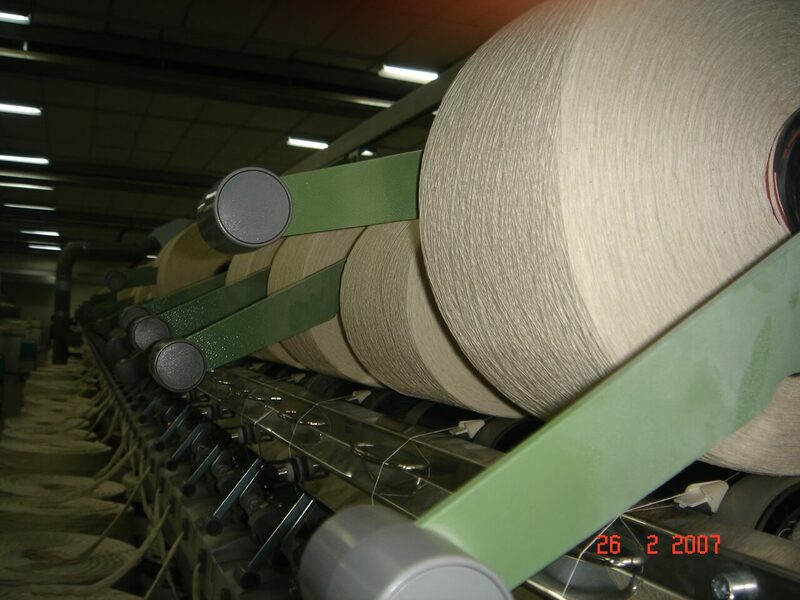 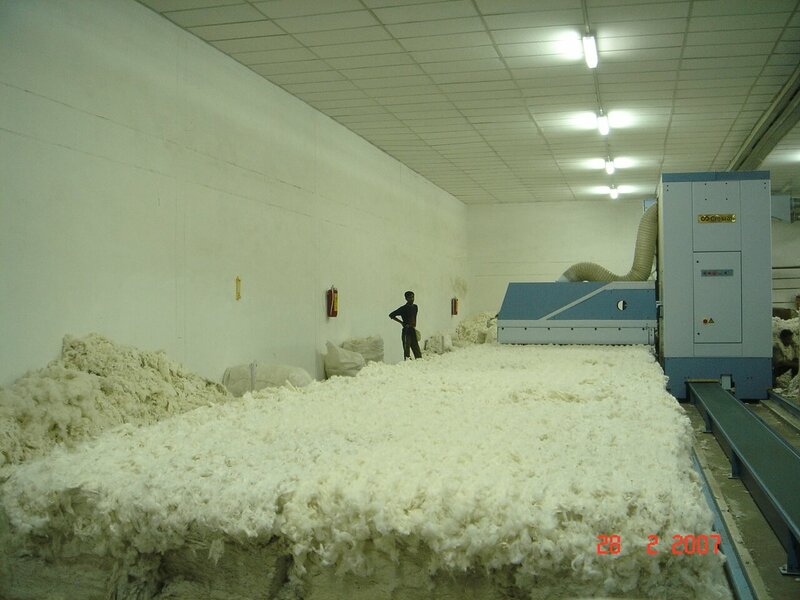 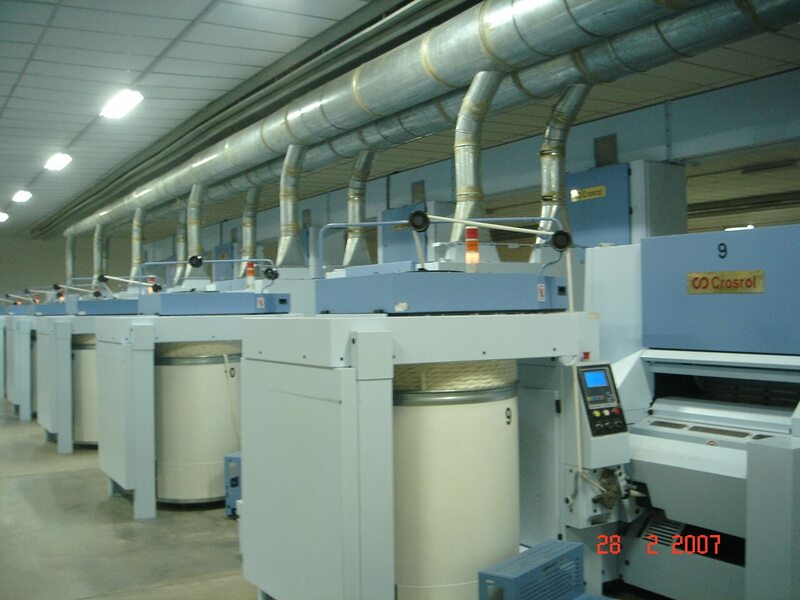 The mill is equipped with State of the Art, Sophisticated, Ultra Modern and Latest computerized machines to produce the yarns of international standards.